In today’s fast-paced, fiercely competitive world of new product development, speed and flexibility are essential for Agile business analysis. Companies are increasingly realizing that the old sequential approach to developing new products simply won’t get the job done. This Agile business analyst training provides the skills to drive product development with more productive and advanced Agile methodologies. 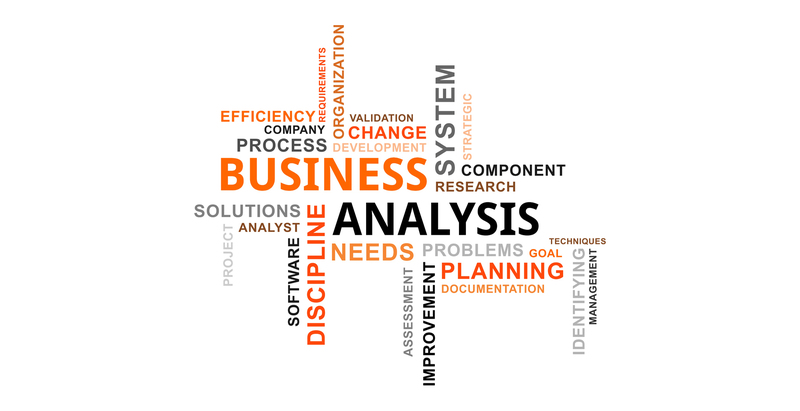 Anyone interested in Agile business analysis.